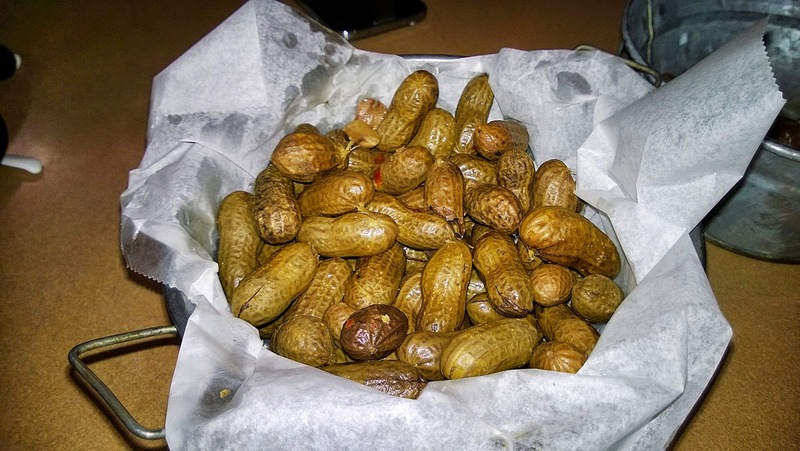 A dish that is found nearly exclusively in the deep South is boiled peanuts. These are peanuts that have been boiled in salt water. Raw peanuts are best for boiling and as you would imagine instead of a crunchy peanut it becomes the consistency of a pea and the outer shell is much easier to crack. The texture change along with the warm temperature gives you interesting variations to a food you've probably eaten the same way your entire life. I got to experience my first batch of boiled peanuts at D.B.A Barbecue in the Virginia-Highland neighborhood of Atlanta. 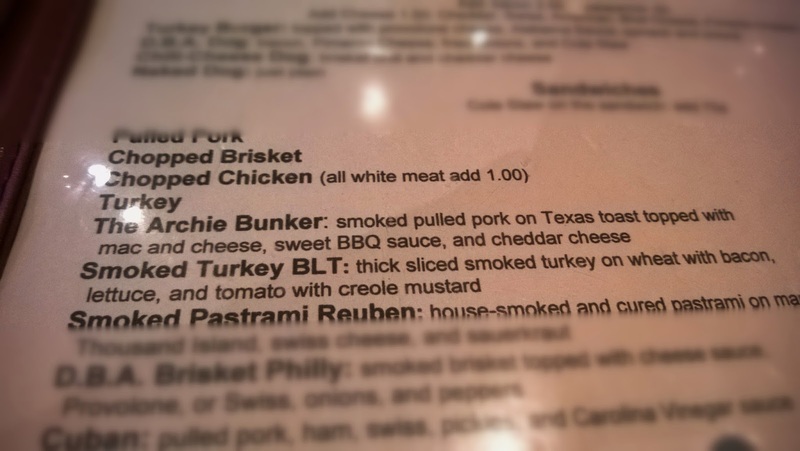 I went with the brisket on my first visit but next time I will definitely be getting the Archie Bunker which combines pulled pork and mac and cheese in a sandwich.